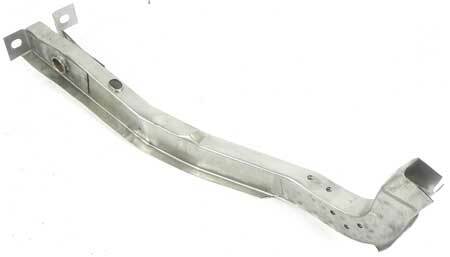 Reproduction frame rail for 1974-81 models equipped with high performance package. 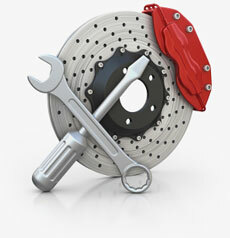 Manufactured closely to original specifications from industry standard gauge steel. Uncoated raw finish. Frame rails must be installed correctly to maintain structural i ntegrity of vehicle. Professional installation highly recommended.